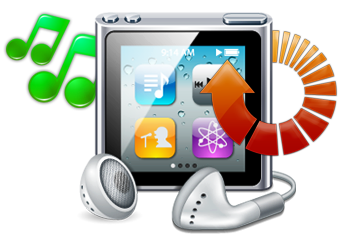 iPod data recovery software recovers lost or deleted audios and videos from all major Apple iPod models including iPod Nano, Classic, Touch, Shuffle, Mini and other latest iPod models. iPod song restoration program securely recovers each bit of your lost crucial data even if accidentally deleted by mistake or iPod restore operation performed. 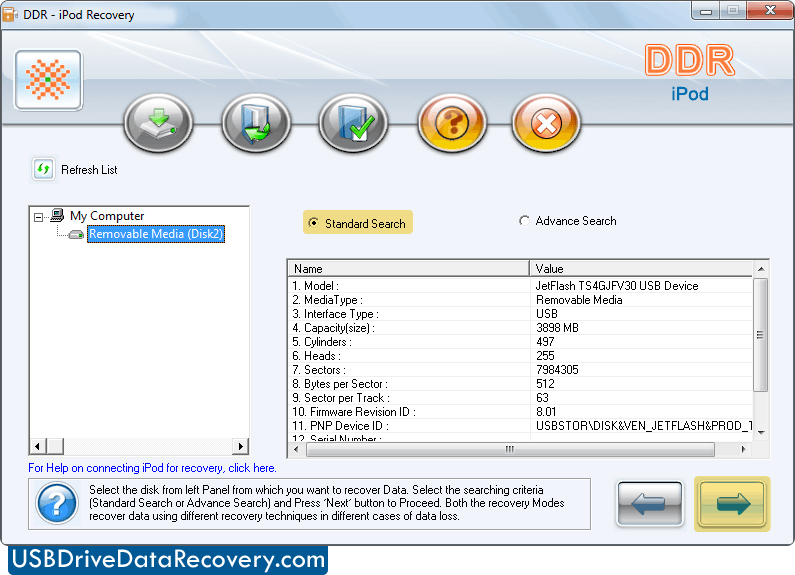 Recovers mp3 music, audio-video clips, graphic files lost or deleted from music player devices. Easily works with all major iPod models. Simple way to fix and restore lost music files without changing actual file structure.